UGC curation platforms like Olapic, TINT, Pixlee, Curalate, and others all had their business models severely disrupted by Instagram’s sudden and swift decision to deprecate their vast library of APIs (Application Programming Interface), significantly limiting access to their data. API’s deprecated include followers and relationships, commenting on a public comment, likes, user search, subscriptions to receive notifications when media is posted, plus information using hashtag #, name, bio, comments, commenters, follower count, following count, post count, and profile picture. Instagram’s decision was largely based on Facebook’s (Instagram’s parent company) ongoing data privacy scandal involving Cambridge Analytica. Building a business on someone else’s platform has always been considered a dangerous move. Sure, the idea of scaling fast using a few API’s can be incredibly alluring. However, if you don’t own your content or your data, you have nothing and you’re at the mercy of the platform. For example, just a few years ago, Twitter dropped the hammer on their developer community shutting down dozens of 3rd party providers, putting them out of business overnight. LinkedIn did the same less than a year ago. And who can forget the legendary smackdown by Facebook on Zynga? Before Facebook kicked Zynga to the curb, it was worth $10 billion. Today, it’s an $800 million company. 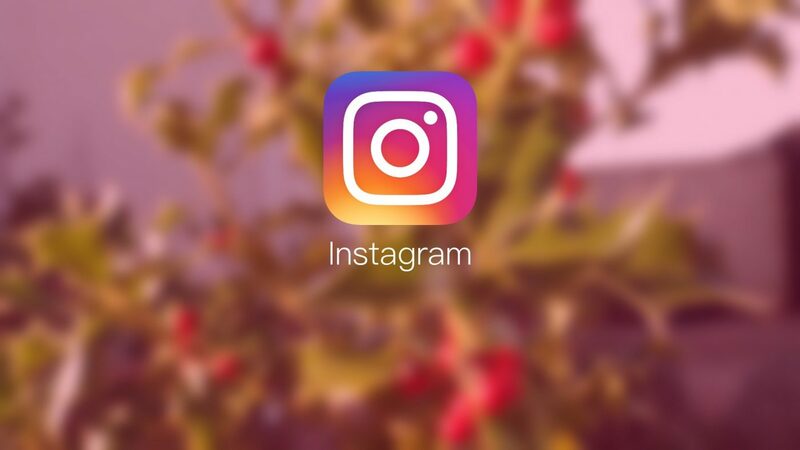 Unfortunately, Instagram’s move will undoubtedly continue to be problematic for the aforementioned apps. And, this is likely just the beginning as Facebook and Instagram are ramping up efforts around data privacy and protection as a result of the Cambridge Analytica scandal. Dozens of 3rd party apps decided to ride the tiger that is Instagram, only to have the tiger turn around and bite them. Few, if any, will survive with their existing business model. From this period onwards relying on APIs and social media platforms for UGC curation and campaign insights should be considered marketing malpractice. Agencies and brands put their campaigns and businesses at risk by relying on another party they cannot control. This has been proven time and time again. Brands and the agencies that represent them are in dire need of peace of mind when it comes to social media UGC campaigns. The best solution is for brands and agencies to utilize platforms that are solely focused on UGC campaign hosting, curating and data reporting. Not only do these platforms eliminate the risk of sudden changes to APIs killing their campaigns, they have features that provide direct access to metadata and automate permission processes, allowing brands to rapidly capitalize on customer behaviors and feel safe when using UGC in their marketing campaigns. As I’ve said before, the future of user-generated content is owned and I believe this episode with Instagram validates my prediction. The days of using apps and bots to identify content, and using implied consent to repurpose that content are over. May they rest in peace.